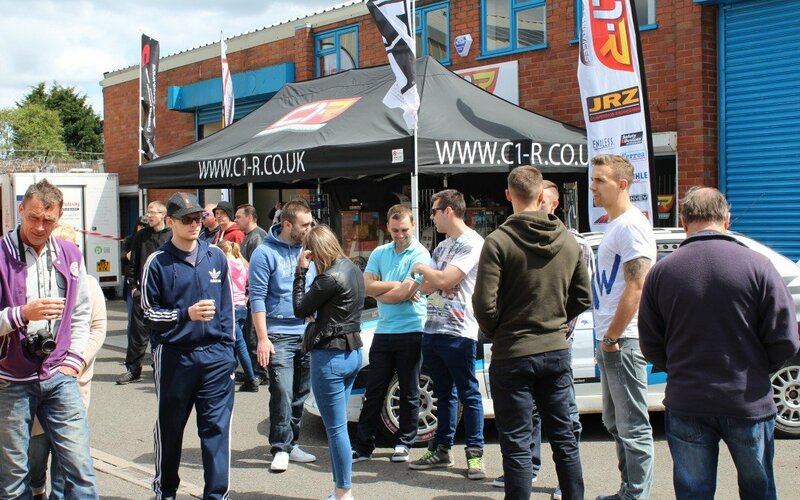 Every year we have a meet to celebrate the opening of C1-R and with us starting our 5th year here in May then please come along and be part of it! Everyone’s welcome and it gets bigger every year with nearly 70 cars turning up last year! Paul and his fantastic burger van is back again, competitons, all manners of cars, come see whats going on in the workshop have a chat with us or just come meet like minded petrol heads!! All i ask is respecting our neighbours and no stupid driving!! Look forward to meeting you all on the 21st! Fiesta ST Ecoboost Servicing Now Only £100! !